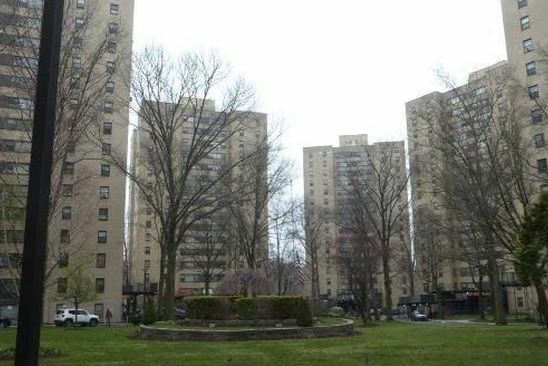 Pelham Parkway Vicinity- One bedroom Co-op, living room, eat-in kitchen,. Wait list for parking space. Close to all. Call Lucy Alvarez (646) 319-8395 for more information.